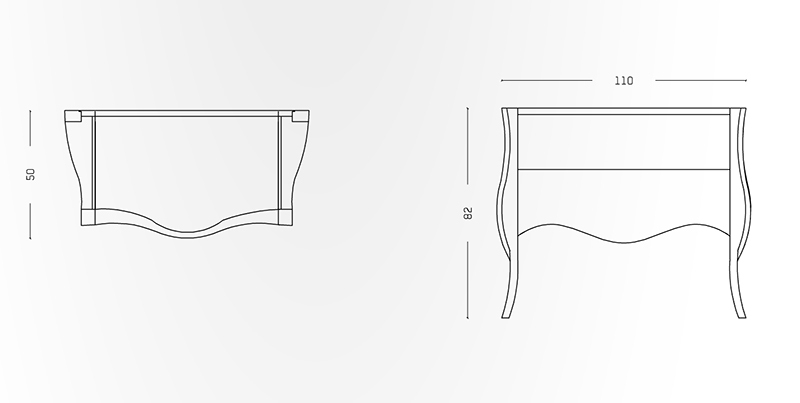 If It's Hip, It's Here (Archives): Dressing Up Your Drawers. 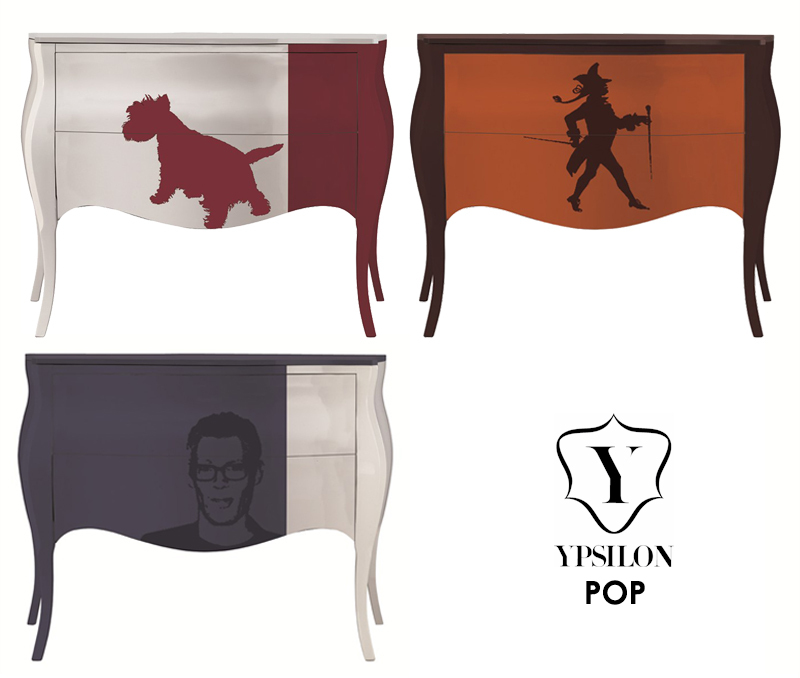 70's Pop Imagery On Dressers With Classic Silhouettes From Ypsilon. Dressing Up Your Drawers. 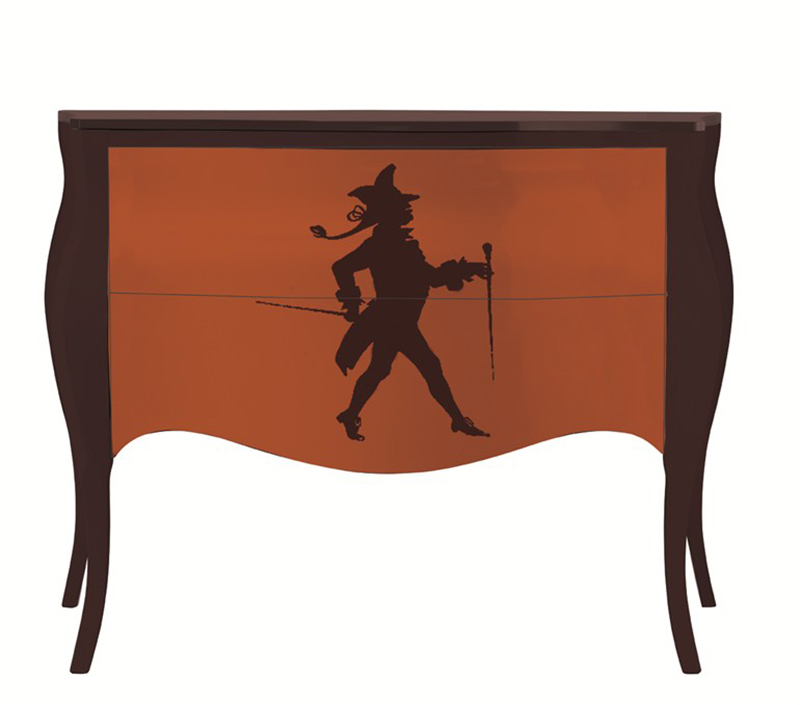 70's Pop Imagery On Dressers With Classic Silhouettes From Ypsilon. Ypsilon of Italy is known for their luxurious bathroom furnishings, most of which are chests of drawers and vanities in an ornate style. 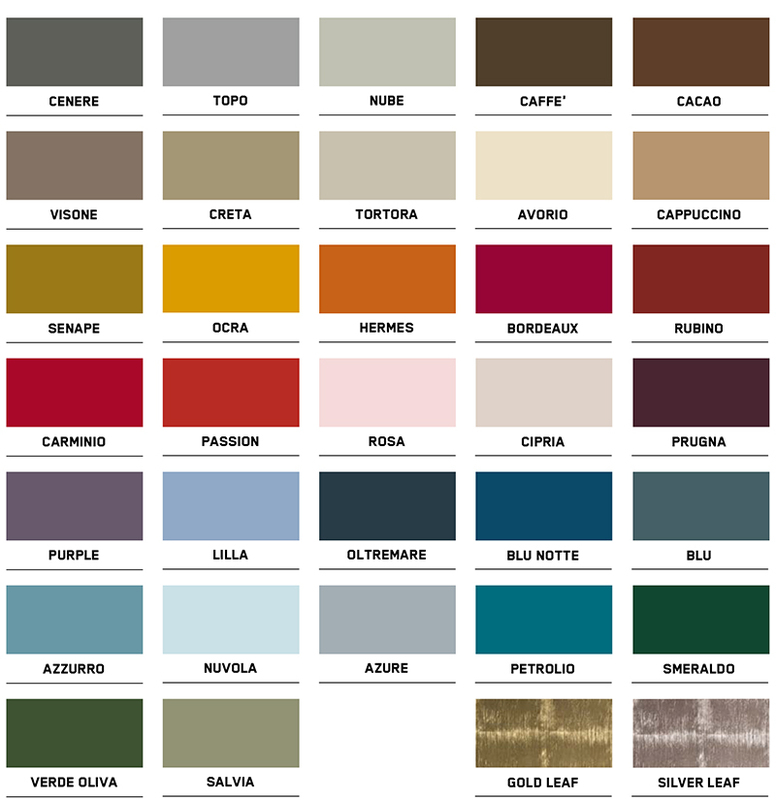 However, they've just added the Ypsilon POP collection, designed by BB Associati for the brand. 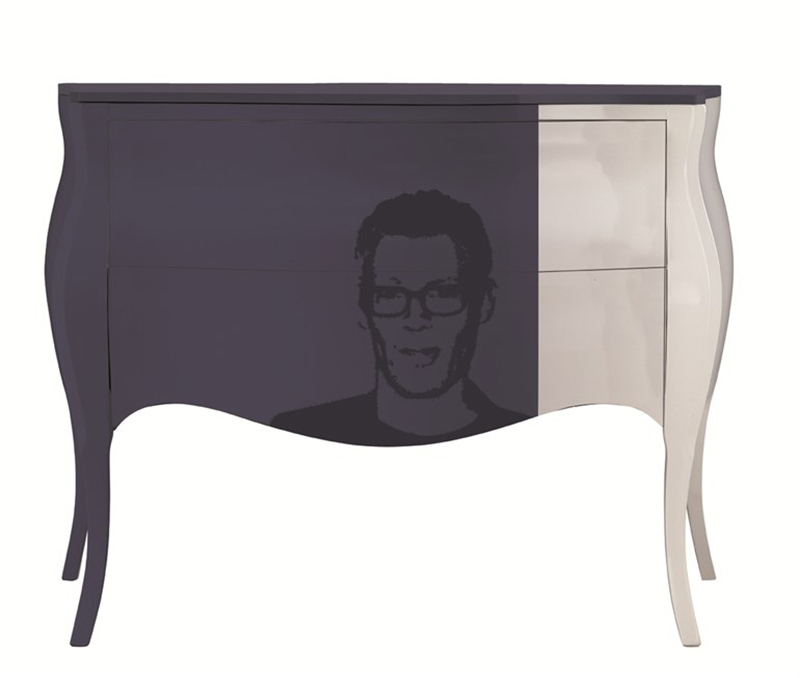 The free standing laquered wood chests of drawers feature fun colors and imagery, combining a 70's pop art element with a classic silhouette. They can even customize them with an image of your own choosing, such as your own dog or face. 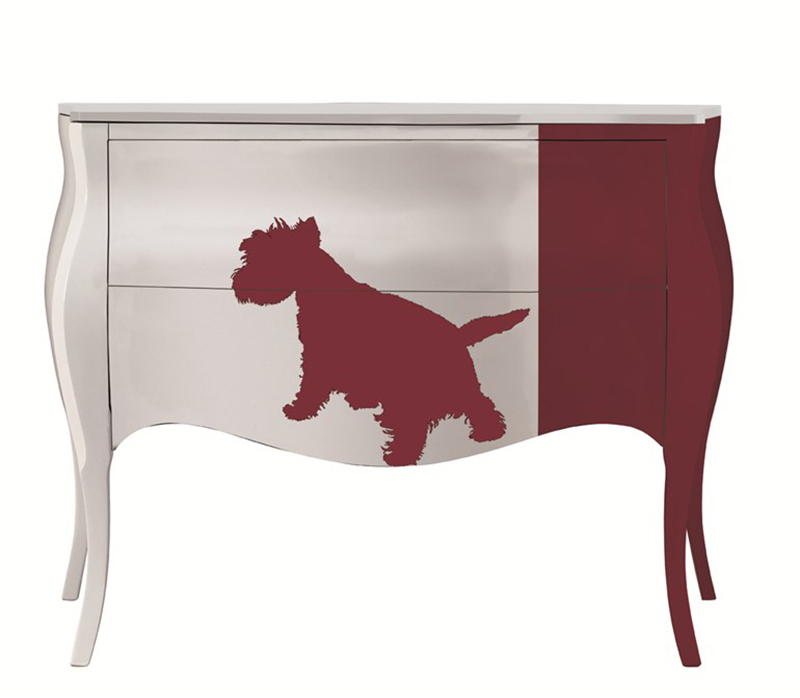 The two drawer chests are designed for any room in the house and are available in gloss, matte or two color.